Looking for pricing? See our Photo & Video Extras page. 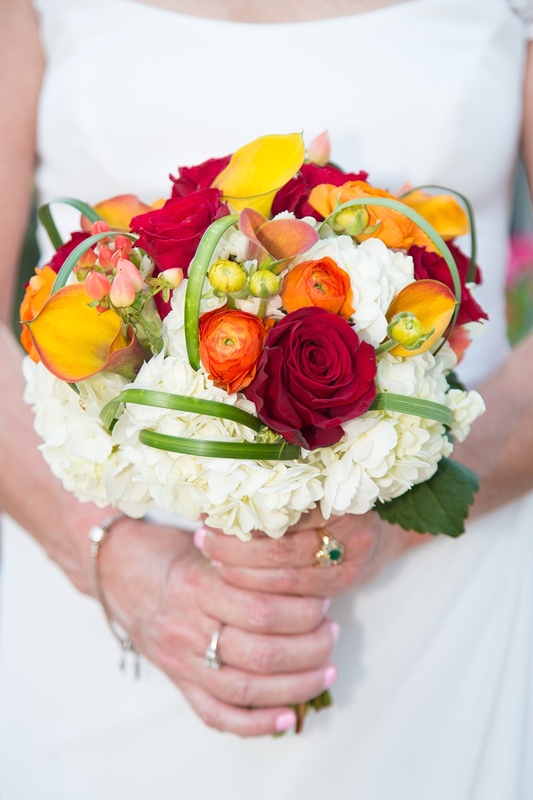 See more photos by looking through our Recent Weddings. After the big wedding day is over, the adrenaline rush of the day subsides, the honeymoon bags are unpacked and you get back to work with that fixed “newlywed” grin still on your face, the next thing you are looking forward to is receiving your wedding photographs. 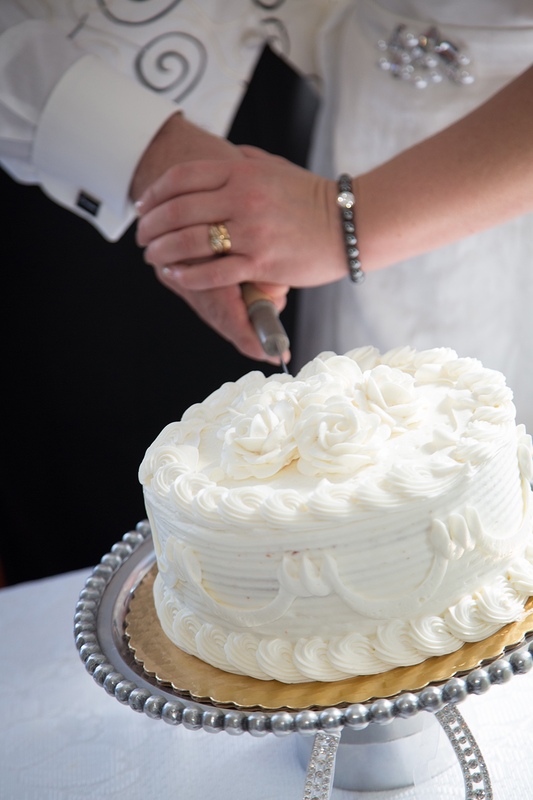 Don’t risk leaving the responsibility of your wedding memories to people who are not used to it. You may have a friend or an uncle who has a great camera, but unless they are seasoned wedding photographers you will be worrying about whether or not your friend or family member were up to the job. Why risk relationships and put friends under pressure when you can leave it to the professionals? 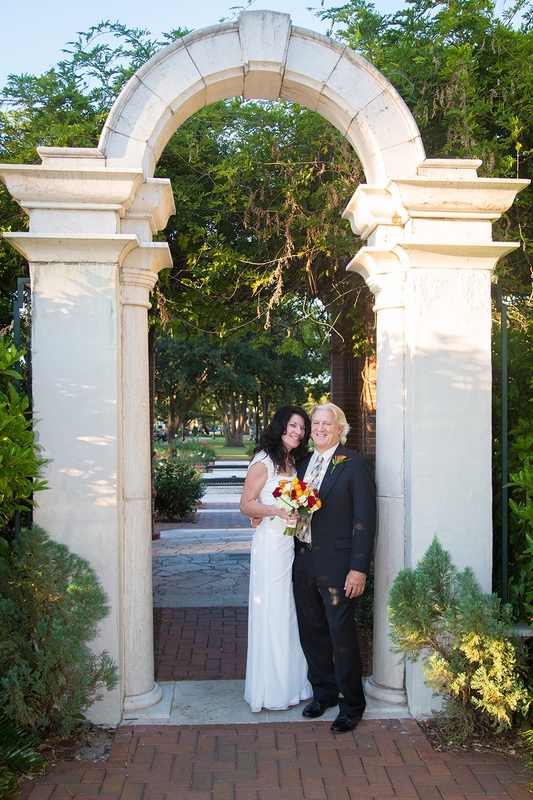 We recommend Winter Park Photography and their creative team of experienced photographers who know where to be at the different stages of your ceremony to get the important shots. They know how to stage professional group shots and are all trained to know the nooks and crannies in and around Winter Park so they can take you to the best spots to get the best shots depending on the lighting, time of day and weather. Winter Park Photography has also provided us with exclusive, competitively priced wedding photography packages so you receive world class photography without breaking your budget. 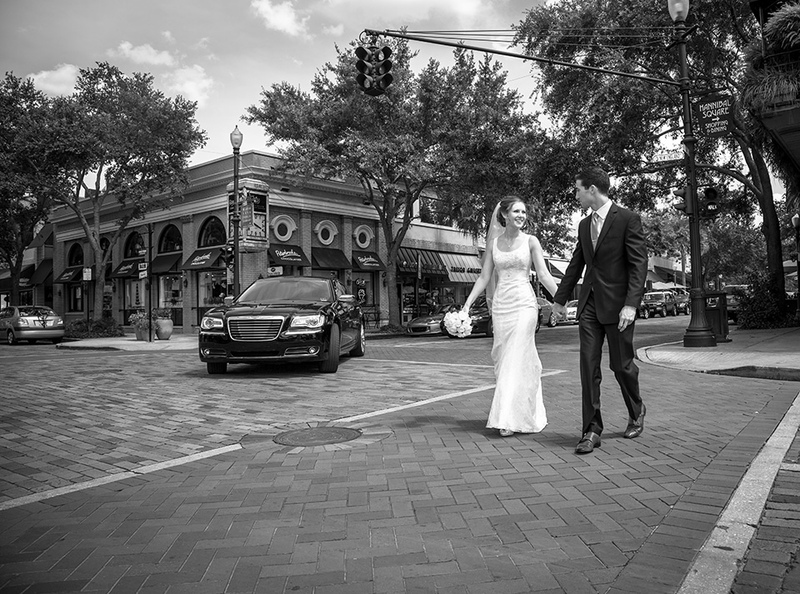 And when you book with Winter Park Photography, you receive $100 off your chapel rental. No matter which wedding photography package you choose, your images will be posted in an online gallery within two weeks of your wedding day, so you can quickly start sharing the link with family and friends around town or around the world. The gallery even has a slide show option so your distant friends can sit down and watch a show at the click of a button. Print packages within the site have been made specifically with weddings (and your wallet) in mind, including various configurations of prints sizes so you can create your own album right at home. The gallery also allows you to custom order anything you want, from individual enlargements and high quality photo books to mugs and calendars. Your imagination is the limit when it comes to what you can do. See even more examples of their work here.